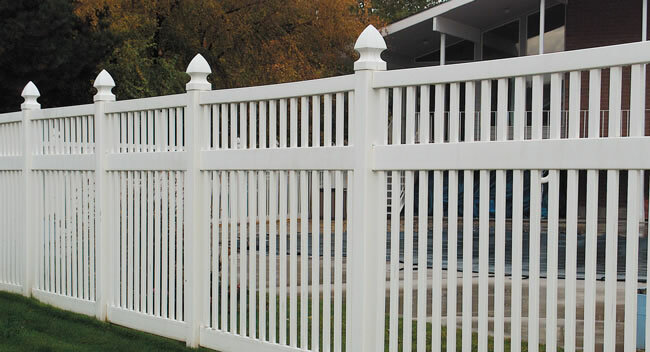 B&B Fence Company is an established full service fence company that concentrates on integrity and customer satisfaction. Our experienced sales and installation staff can handle any of your fence installation needs. We specialize in chain link, vinyl, ornamental iron and wood products. Please call us today to let us know how we can assist you with your fence project and to set up a consultation appointment. Customer service from project inception to project completion is our primary goal. We have an established safety program and train our installers to be safety conscious at all times. We have earned a reputation for high quality craftsmanship and material in the Las Vegas area since 2001.